One of our longest standing lottery canvassers, Bob Blake, sadly passed away recently. 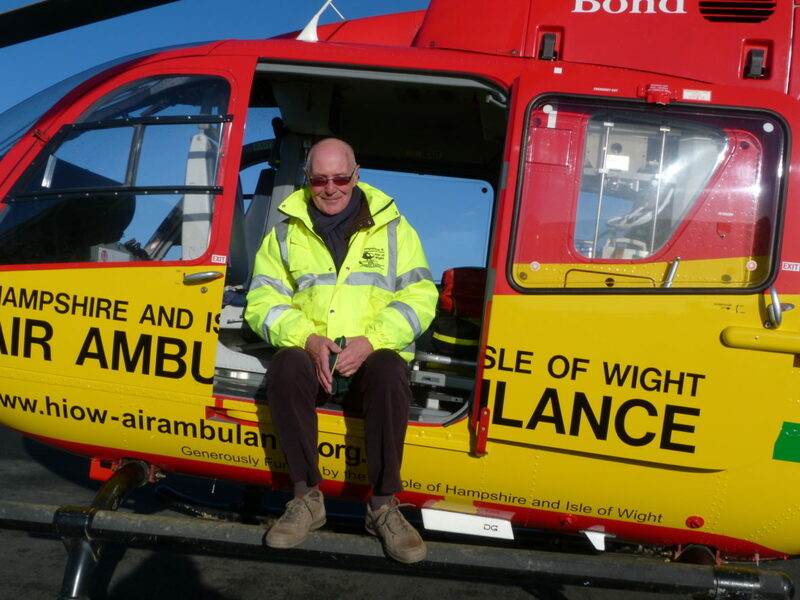 ‘Bob joined LFS and the Hampshire and Isle of Wight Air Ambulance (HIOWAA) lottery fundraising campaign over 10 years ago. He was instrumental in building the team and growing the HIOWAA lottery. Bob continued to champion his commitment to HIOWAA throughout the years, working in all weathers for the cause. He was always the consummate professional and a great ambassador. He will be sadly missed by all those who were fortunate enough to have known him and to have worked alongside such a lovely and inspirational man’.